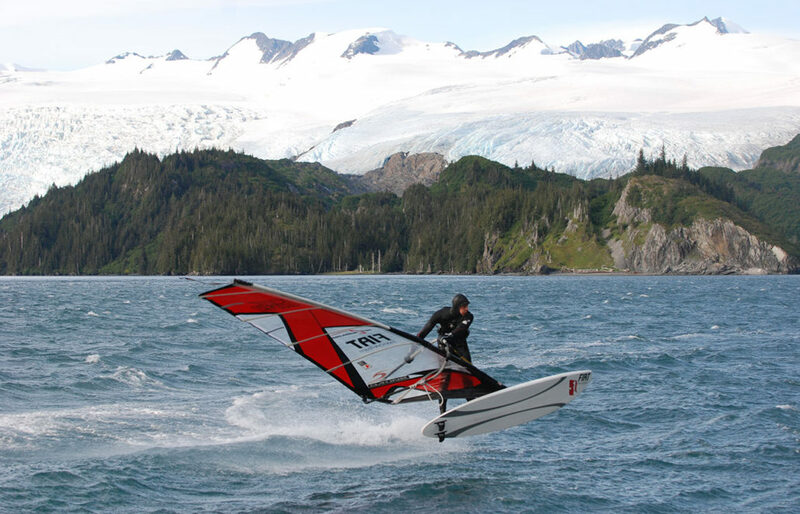 Alaska -a place with untouched nature, pure wilderness, the biggest glacier and the playground for an unique surf adventure . 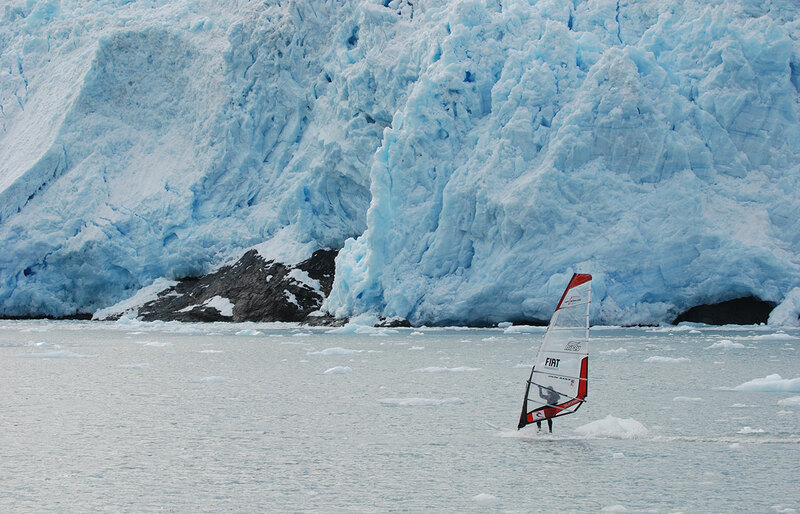 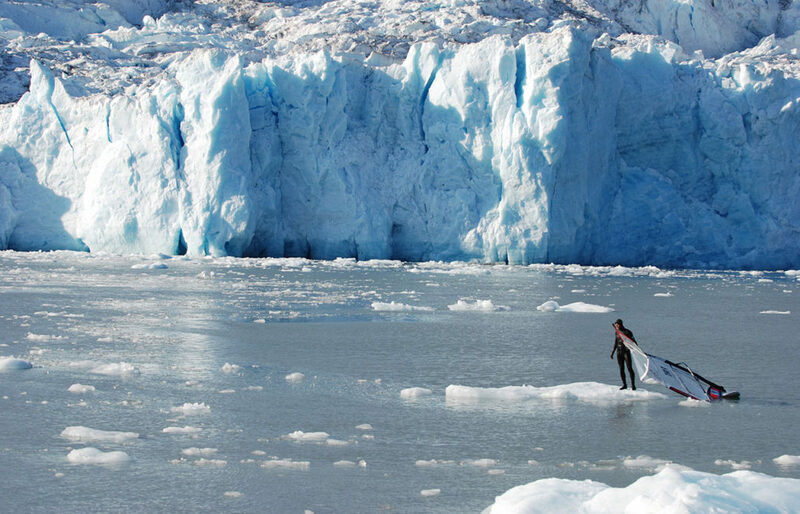 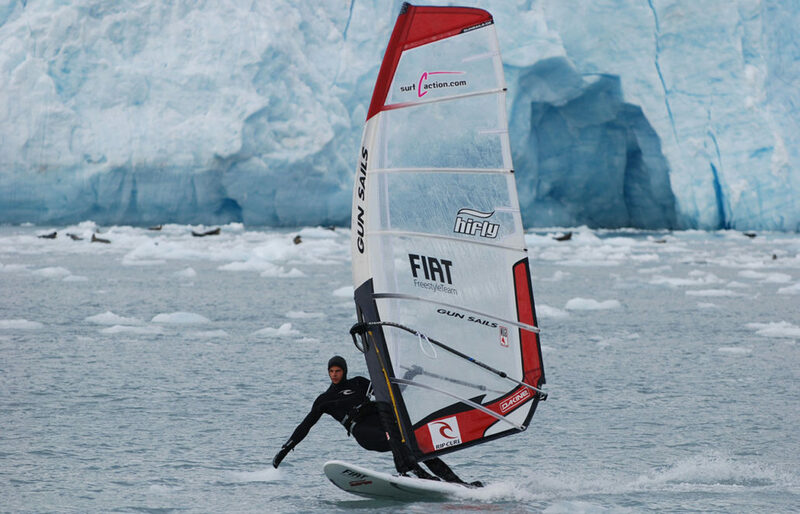 Florian Jung started a surf expedition to icy alaska to check out new horizons. 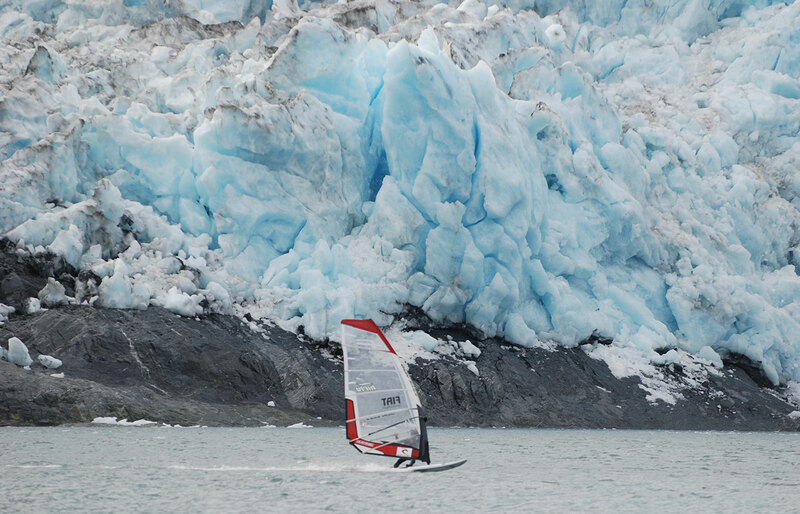 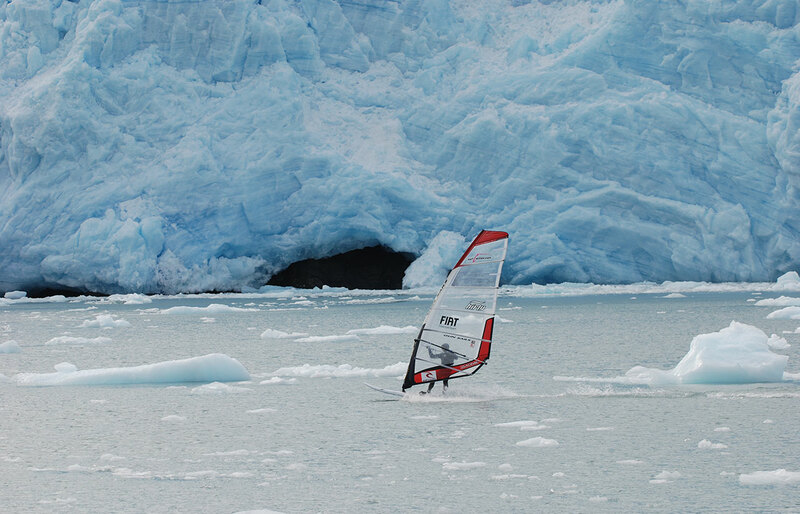 In context to the global warming Florian sailed in front of the biggest tide water glacier of alaska and returned to tell an epic story.